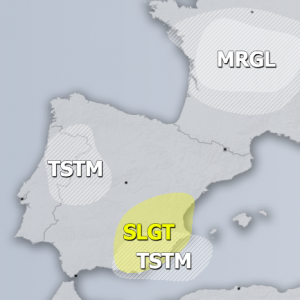 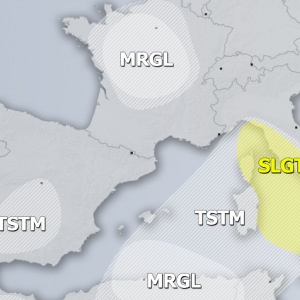 Unstable conditions with frequent night time thunderstorms over the north Adriatic region in the last few days have drawn out many storm chasers, photographers and enthusiasts. 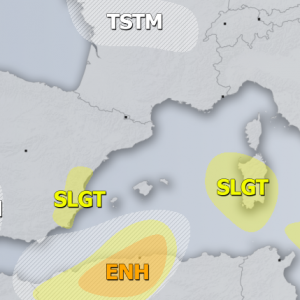 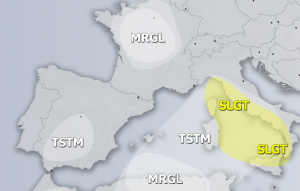 Cold upper levels, warm Adriatic sea combine for some of the best thunderstorms of the season. 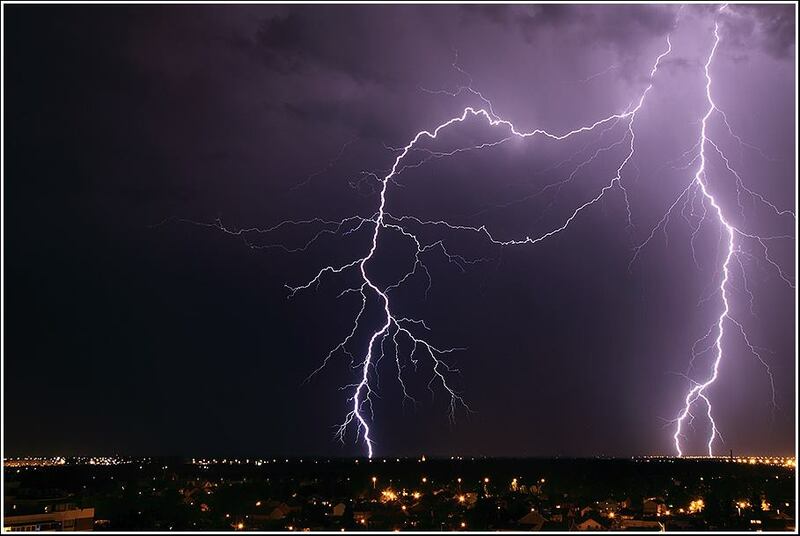 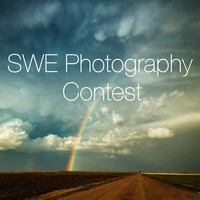 Here is a compilation of some of the best lightning shots posted this week.